Veritas evolved as a response to increasing over-commercialization and mis-information being perpetrated within the UK self protection industry. 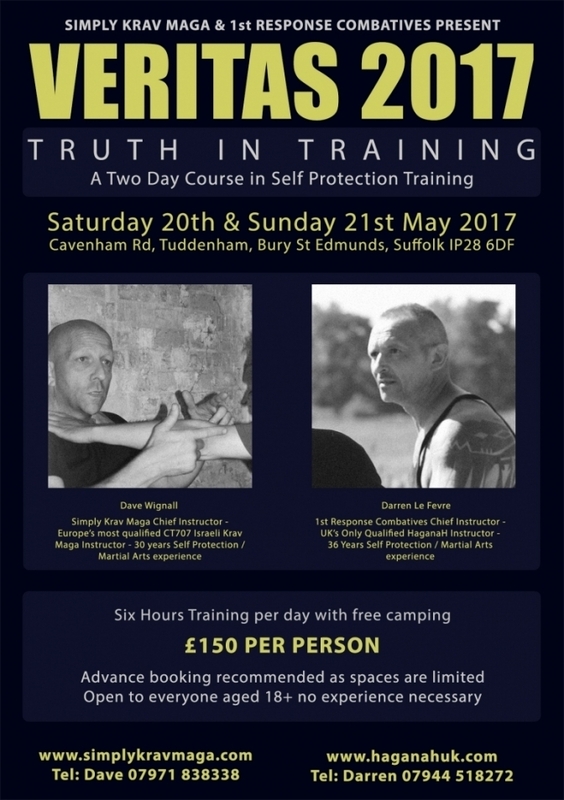 Focusing heavily on myth-busting, this course challenges many pre-conceived self protection beliefs. Principle based, simple to learn, and allowing all participants to quickly build both competence and confidence in the techniques presented over the two days, Veritas 2017 is a ‘must' for anyone wishing to learn a range of easily deployable life protection skills based on honesty, achievability and the greatest probability of success in the face of violent conflict. Chief Instructors, Darren Le Fevre and Dave Wignall will be drawing from their combined 60+ years of experience from their training and teaching in Martial Arts and self protection, and present a course which is direct, concise, and dispells the many myths found within the industry. Set in rural Suffolk, the Tuddenham venue is a former World War II Lancaster Bomber base providing a range of different environmental settings for an entirely unique training experience. 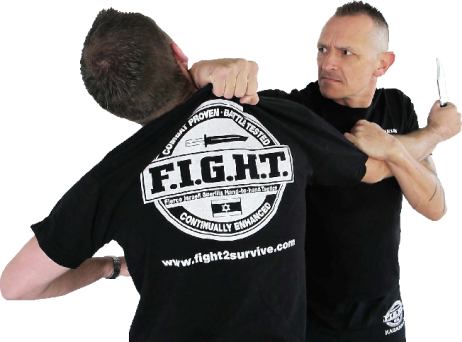 Building on the overwhelming success of last years event, Veritas 2017 presents a no nonsense approach and brutally honest learning experience for both the absolute beginner wishing to learn essential skills to protect themselves and loved ones, or the experienced martial art or self defence enthusiast looking to enhance their knowledge. Welcome to Veritas 2016..."Truth in training"
All Veritas bookings are being made via the SKM website. Please book early to avoid disapointment as numbers are limited. The UK online resource for information on the F.I.G.H.T. programme (Fierce Israeli Guerilla Hand-to-Hand Tactics) & the HaganaH system. We hope you enjoy the site. The F.I.G.H.T. program uses the most effective self-defence system available today - HaganaH. "Haganah" is a Hebrew word meaning "defence." The HaganaH self-defence system is a complete Israeli combative methodology based on Israeli martial arts and Israeli military tactics. The system is built from the ground up on techniques which have been tested under stress in combat situations. 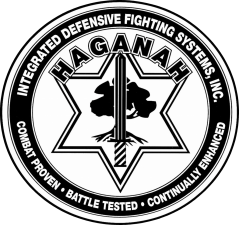 The HaganaH system (and its components) are the evolution of the Israeli martial arts. The Israeli martial arts were born out of a need to enable a state (or person) at a disadvantage - such as size or degree of armament - to defeat an adversary with an advantage. Since it's declaration of statehood in 1948, Israel (which is smaller than most states in the U.S.) has been under constant military and terrorist attack. As a result of its constant engagement in various types of combat, and its ability to defeat much larger opponents, the Israel Defence Force (IDF) is considered by many to be one of the best Armies in the world today. Special Forces members of the IDF are regarded around the globe as top of the line, due to their extensive hands on combat experience. 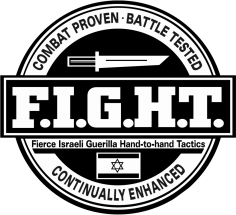 The techniques incorporated into the system have been proven in violent hand-to-hand combat situations in Israel and have been carefully adapted to street oriented self-defence. WOULD IT CHANGE THE WAY YOU TRAINED TODAY?